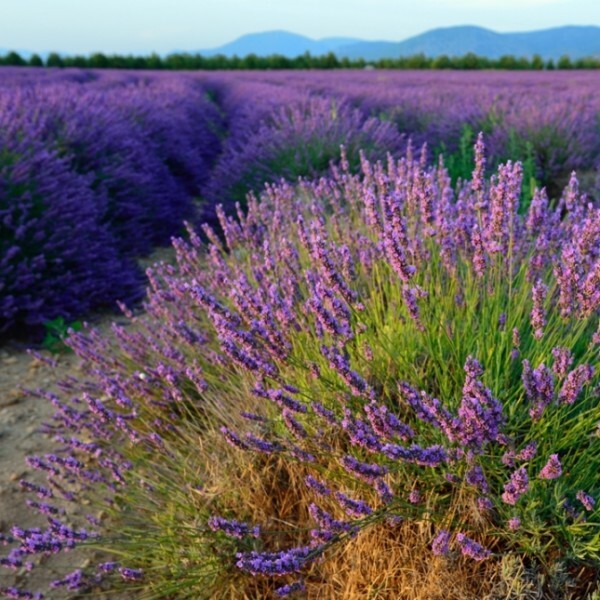 A wild True Lavender essential oil carefully hand-picked in southern France on the high Larzac Plateau. An exceptional oil. Oil Characteristics: Clear pale yellow liquid with a suave and herbaceous smell. To aromatize desserts, purees, drinks, salads, sauces, etc. Used in high quality perfumery and as a perfume itself. Diffused, it calms and soothes children as well as grown-ups. You can add a few drops in the last rinse cycle of your washing machine or pour a few drops on a cloth or clay balls to perfume your closets and drawers. Used in the preparation of cosmetics such as after-shaves and creams for dry to oily skins. 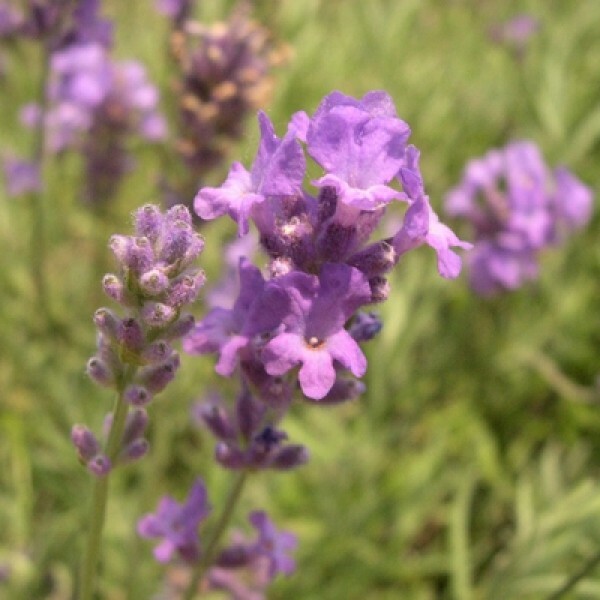 Massage around ear and lymphatic nodes with a few drops of pure lavender essential oil. You can dilute it in vegetable oil if you are too sensitive. Apply five or six drops around solar plexus (diaphragm) and massage breathing slowly and deeply. Blend one drop of essential oil with two spoonfuls of maple syrup. In your blender, mix 500 ml of yogurt with 250 ml of water until the mix if foamy. Add oil and maple syrup and drink cold before going to sleep.